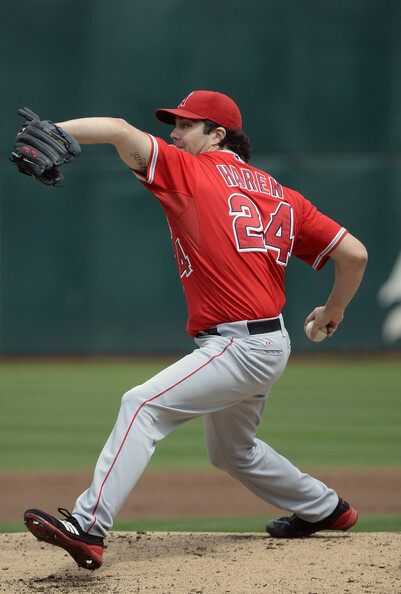 Dan Haren #24 of the Los Angeles Angels of Anaheim pitches against the Oakland Athletics at O.co Coliseum on September 5, 2012 in Oakland, California. 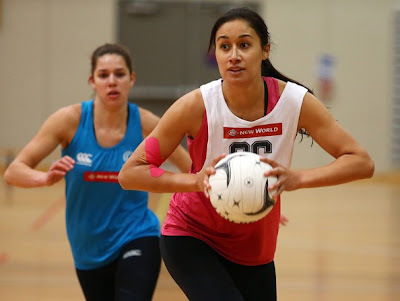 Maria Tutaia looks to pass during a Silver Ferns netball training session at Unitec on September 5, 2012 in Auckland, New Zealand. 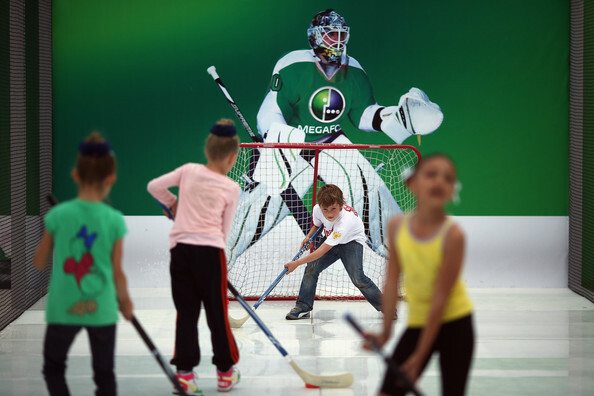 Children play ice hockey at Sochi Park on July 27, 2012 in London, England. The Russia Hospitality House and Sochi Park in Kensington Gardens include picnic zones, performance spaces, sport activities and exhibitions, and hopes to showcase the best of Russian culture when it opens to the public on July 29. 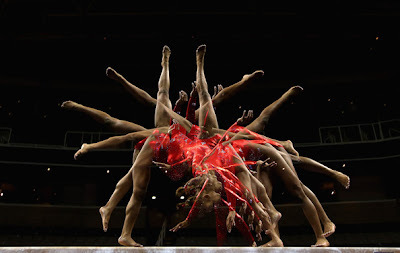 Multiple exposures were combined in camera to produce this image.) Kennedy Baker practices on the beam before the start of competition on day 4 of the 2012 U.S. Olympic Gymnastics Team Trials at HP Pavilion on July 1, 2012 in San Jose, California. Copyright © 2010 Sports Ground. Proudly Powered by Blogger .